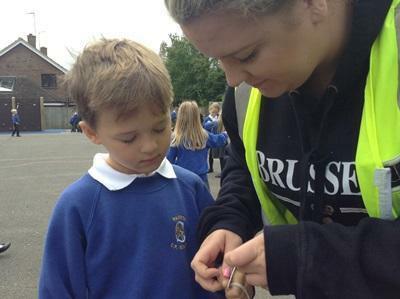 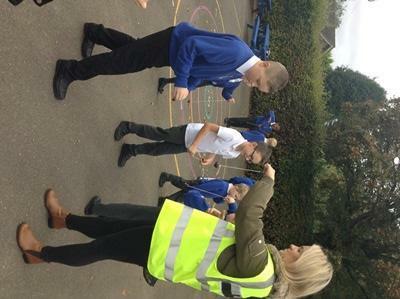 New News Story- "Conker Day"
It was brilliant to see all the children enjoy our wonderful "Conker Day" on Friday 13th October. 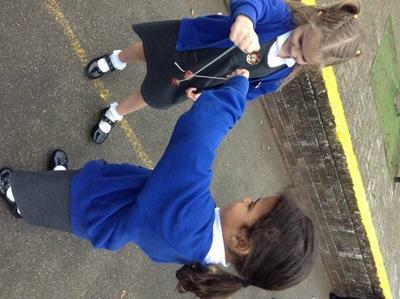 All the children had the opportunity to learn the skills and how to safely play a traditional game of conkers, which was demonstrated in an assembly given by Mrs Flack that morning. 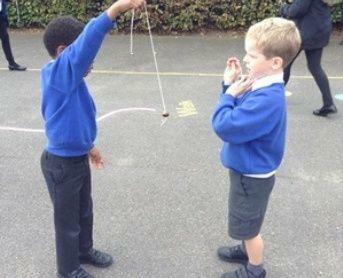 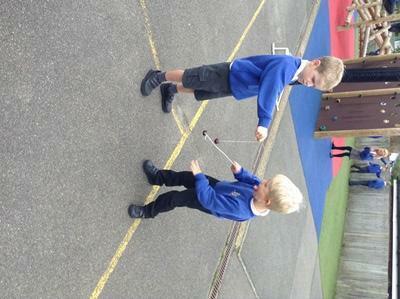 Everyone displayed fantastic conker skills and supported each other extremely well. 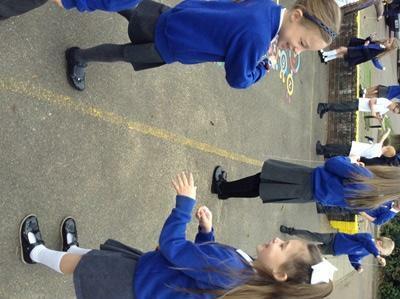 Please view some pictures below of the event.